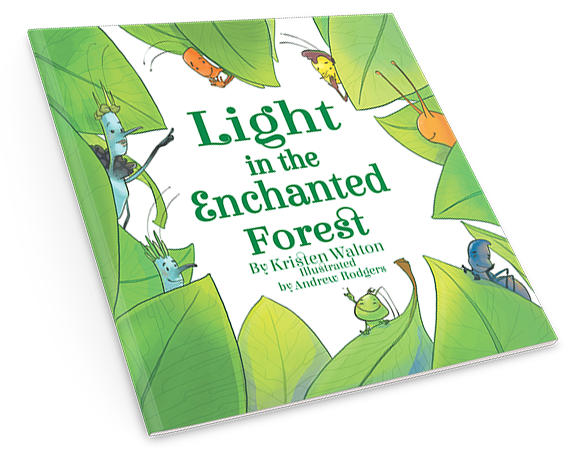 In Light in the Enchanted Forest, a community of bugs have challenges that come up. They choose to use tools of love, trust, forgiveness, and gratitude to create harmony. “Winner” in the “Children’s Mind/Body/Spirit” category. “Award Winning Finalist” in the “Children’s Picture Book: Softcover Fiction” category.